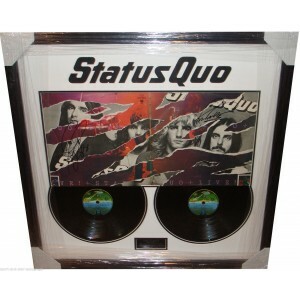 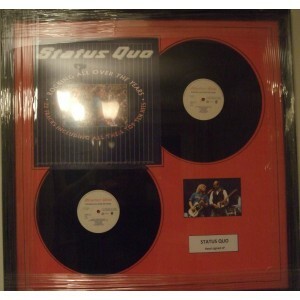 A selection of Status Quo memorabilia. 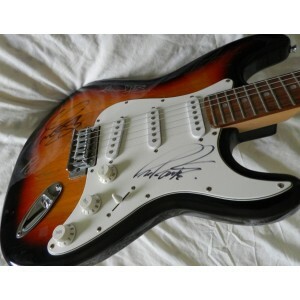 Ranging from Signed albums& CDs through to signed photos & even guitars. 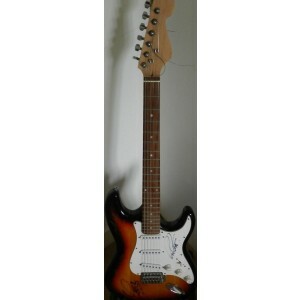 All 100% authentic, original autographs!